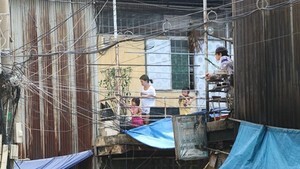 Ho Chi Minh City’s District 2 People’s Committee began paying out a total of VND450 billion in extra compensation to 1,457 relocated households who have received resettlement houses after being displaced by the Thu Thiem New Urban Area project. The payment will last for three months, with 25 households paid every day. Residents can work with the District 2 Board for Compensation and Site Clearance to receive the compensation at the Vietinbank branch at 133-135 Luong Dinh Cua Street in District 2. According to the board, of the 1,734 apartment and 1,546 land lots needed for relocated households, the board has handed over 1,651 apartments and 640 land lots. The board has completed clearing 656 of the 720 ha reclaimed for the project. 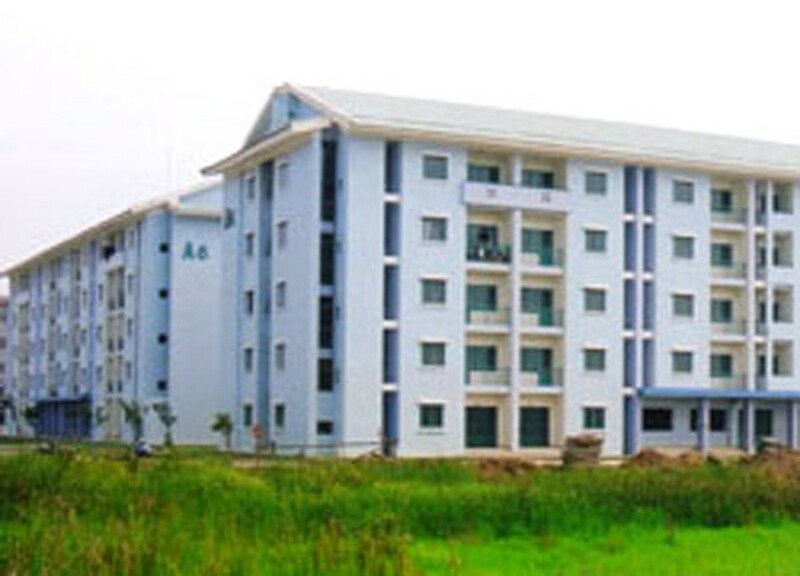 By March 2011, construction of an additional 400 apartment houses in Binh Khanh Ward will be completed and handed over to relocated households.